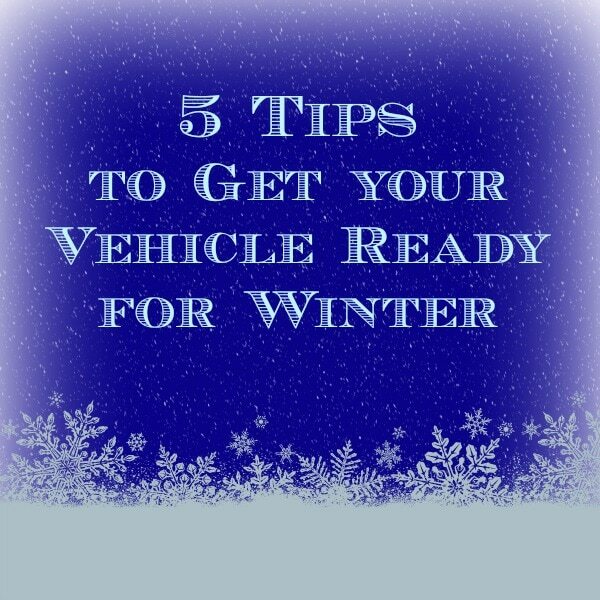 With winter upon us and cold weather brewing, it’s important to get our vehicles winter-ready. Winters can be brutal here in Chicago and the roads can get pretty scary. The International Car Wash Association has some tips to help get our cars ready to brave the elements. Check your tires. Make sure your tires are not worn and that they are properly inflated. Check your driver’s side door for what the proper tire pressure should be. Cold air causes the air in your tires to compress, so recheck them often throughout the winter. Wash and wax your car at a professional car wash. Putting your car through the car wash during the sloppiest season of the year may seem like a strange idea but a thorough wash can remove harmful compounds that may cause damage when mixed with sand and road salt. Experts from the International Carwash Association also recommend a coat of wax for an extra layer of protection from the elements. 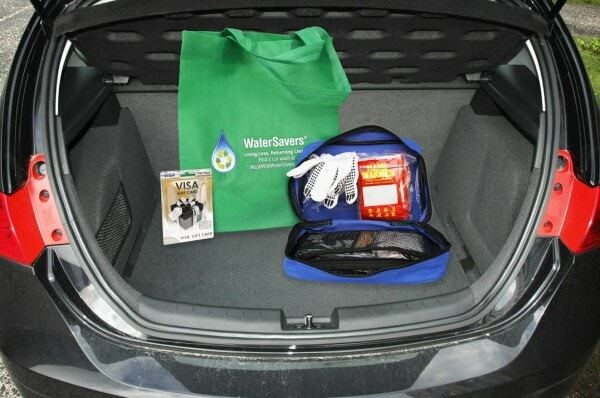 Besides protecting your car, you’ll also be protecting the environment. Professional car washes can save up to 20 percent of the amount of water you’d use by washing your car at home. They do this by treating and reusing their water, rather than releasing toxic chemicals and grime into the storm drains, which can often occur when you wash your car yourself. You can learn more about the environmental benefits of a professional car wash at washwithwatersavers.com. Check your brakes. Make sure your brakes are ready for icy conditions. Have your mechanic give them a thorough inspection to make sure they are ready for slick roads. Check fluids. Coolant is the most important fluid in the winter. If you run out of coolant, you won’t have heat. Make sure you have enough, and also keep a bottle in the trunk just in case. Windshield wiper fluid is a must, too. Nasty weather can leave you with an obstructed view at times. You have to be able to clean your windshield quickly. Winter emergency kit. 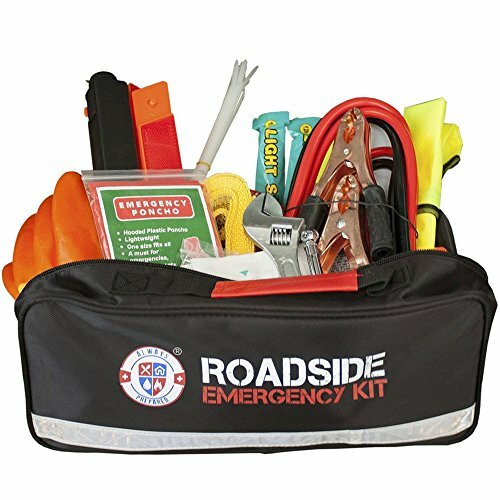 A winter survival kit can be extremely helpful if you do find yourself stranded on the side of the road. 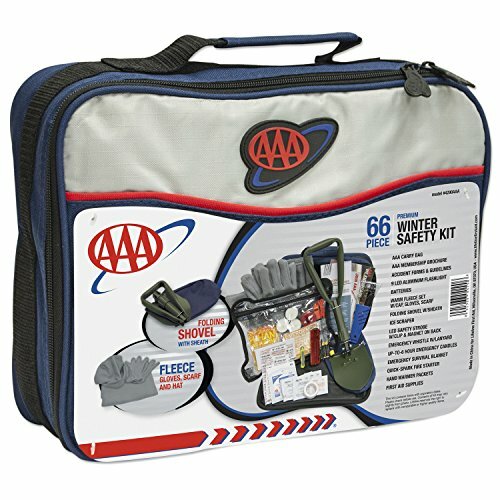 Things like and ice scraper/brush, extra blankets or clothes, snacks, bottled water and a first aid kit should be included. Even a small shovel can be beneficial if you get stuck and a bag of cat litter can be used to provide needed traction for your tires. Get your vehicle ready before the harsh weather hits. There’s so many things to plan for during the winter months, get this out of the way early so your family is ready for a safe ride all winter.